mariyem is using Smore newsletters to spread the word online. Alan Turing was born on June 23, 1912, in London. In his seminal 1936 paper, he proved that there cannot exist any universal algorithmic method of determining truth in mathematics, and that mathematics will always contain undecidable propositions. That paper also introduced the "Turing machine. 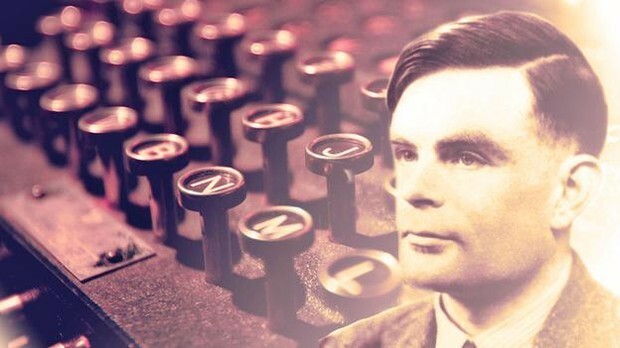 His papers on the subject are widely acknowledged as the foundation of research in artificial intelligence.Turing received high positions mathematics department and later the computing laboratory at the University of Manchester in the late 1940s. He first addressed the issue of artificial intelligence in his 1950 paper, "Computing machinery and intelligence," and proposed an experiment known as the “Turing Test”—an effort to create an intelligence design standard for the tech industry. This is why he is known to many present today as the best mathematician in the history of maths.